A pure PTFE connector capable of running at high temperatures, and can be used across the full pH scale. 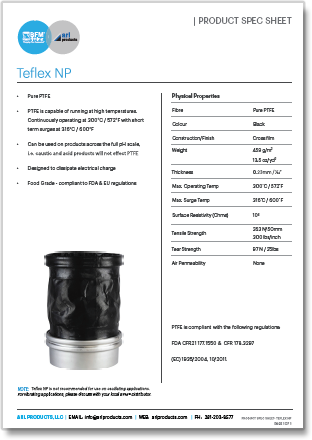 Note: Teflex NP is not recommended for use in oscillating applications. 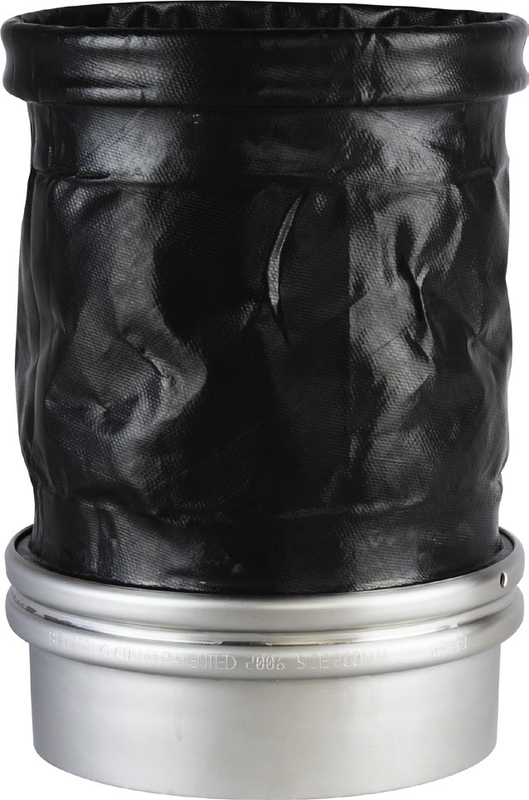 For vibrating applications, please discuss with your local BFM® Distributor.